EAST FACING STUDIO ON HIGH FLOOR W/PARTIAL LAKE VIEWS. ORIGINAL CONDITION. FABULOUS LOCATION W/TOP BLDG AMENITIES: ROOFTOP POOL,24HR DOORMAN,PRIVATE ENTRANCE TO 24HR WALGREENS RECEIVING ROOM, VALET PRKING IN BLDG @ $120/MO + GUEST PARK PRIVILEGES. GREAT IN-TOWN OR RENTAL INVESTMENT! ASK ABOUT LOWER TAXES! 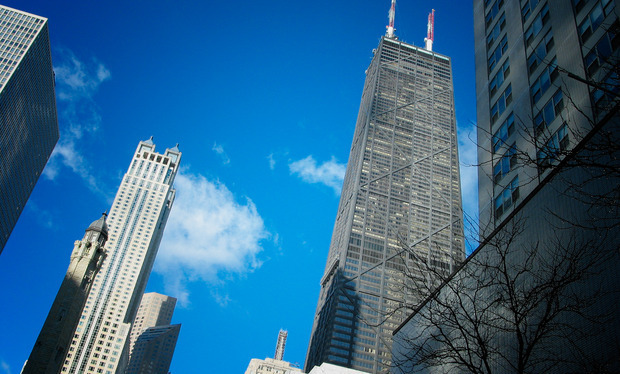 777 N Michigan #3006 Chicago, Illinois 60611 is a condo property, which sold for $164,000. 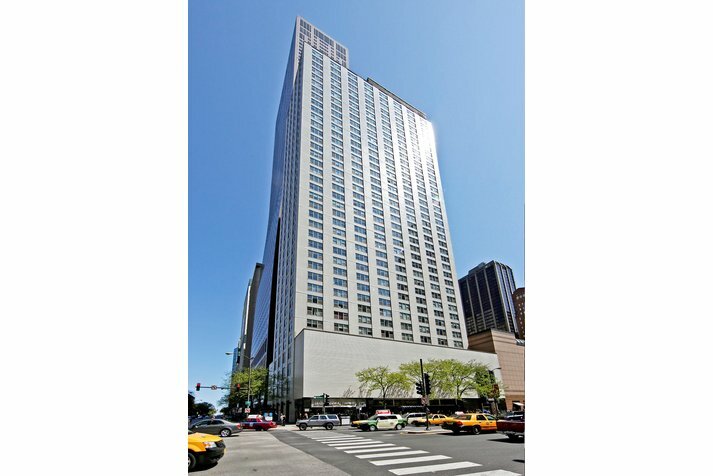 Want to learn more about 777 N Michigan #3006 Chicago, Illinois 60611? Contact an @properties agent to request more info.